This February I gave my first presentation at WordPress Bulgaria User Group. 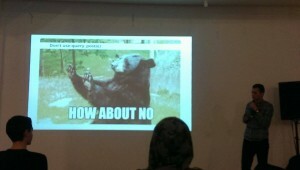 The presentation was about WordPress themes. I shared my experience regarding some bad and some good themes, a few useful tips and code samples and I gave a few tips for creating a good WordPress theme. For the past two and a half years we have regular monthly meetups and I’m helping the organizers with everything I can. 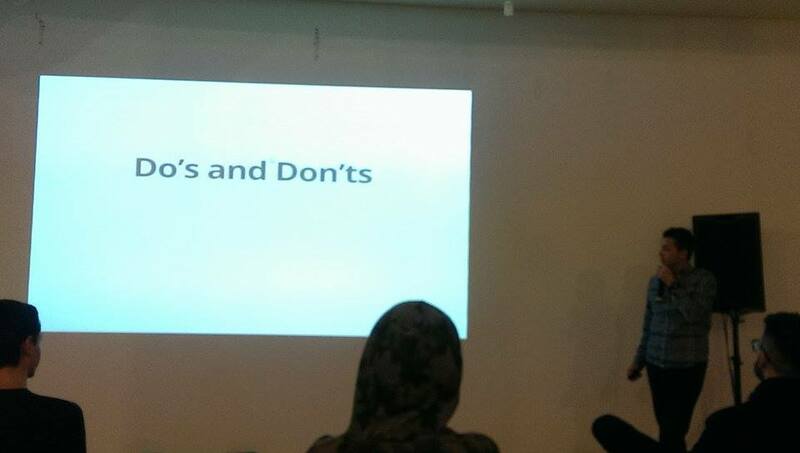 It was about time to give a talk and share what I’ve learned for the past 4 years. It’s not a secret that I really love building themes and it’s one of my favorite WordPress related tasks we work on at DevriX, so it was the obvious decision my first talk to be on this topic. The presentation went well and I was well prepared, but for my next talk I have to work on my voice and general “stage presence”.